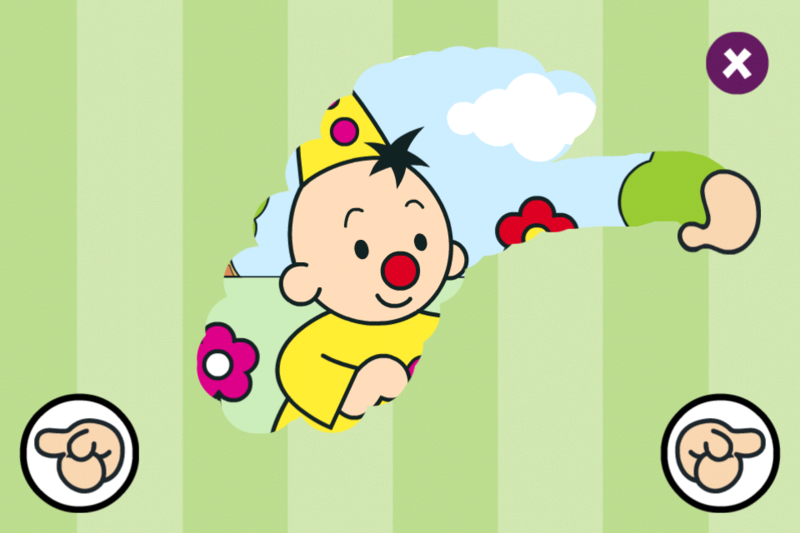 Everybody who has children in Belgium knows Bumba. I created the iPhone/iPad version of the interactive world that already existed on www.bumba.be. It was fun doing this and this was my first cocos2d game. 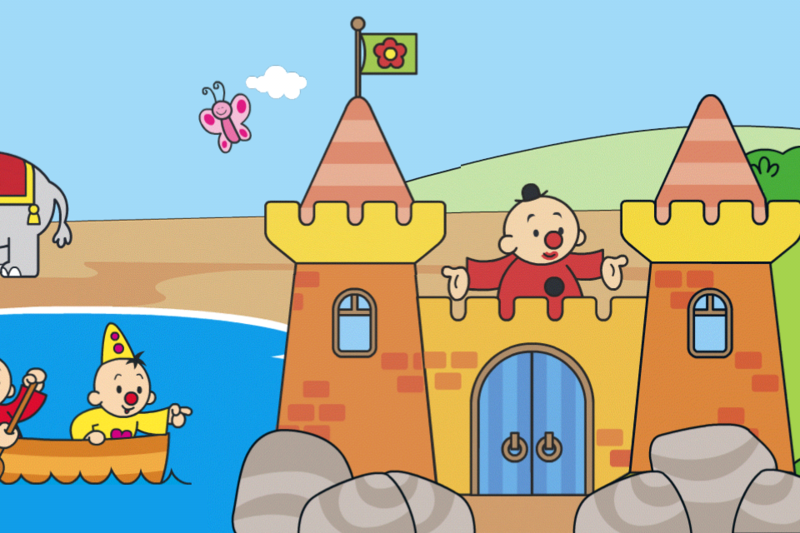 Bumba and Bumbalu take the little ones on a journey of discovery through their world. 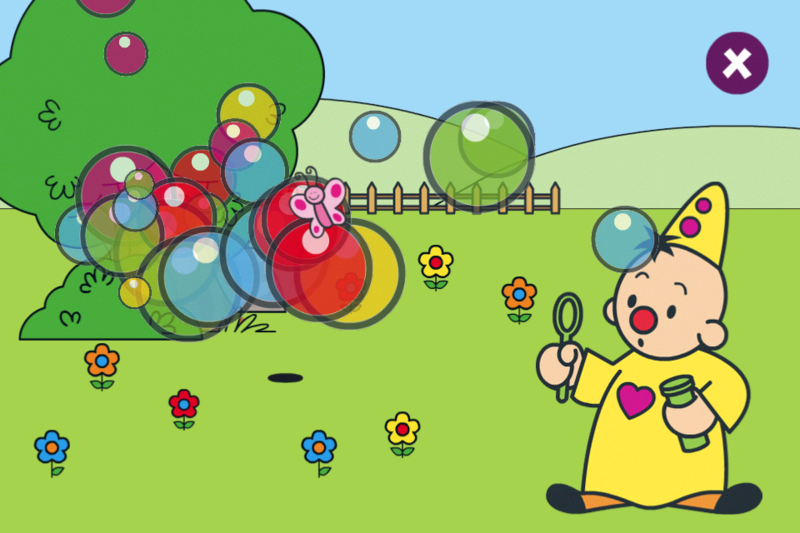 This happy game for toddlers and infants is packed with entertaining sounds and funny animations. Everything your infant touches will come alive with a smile. Shadow game: which shadow is the right one? 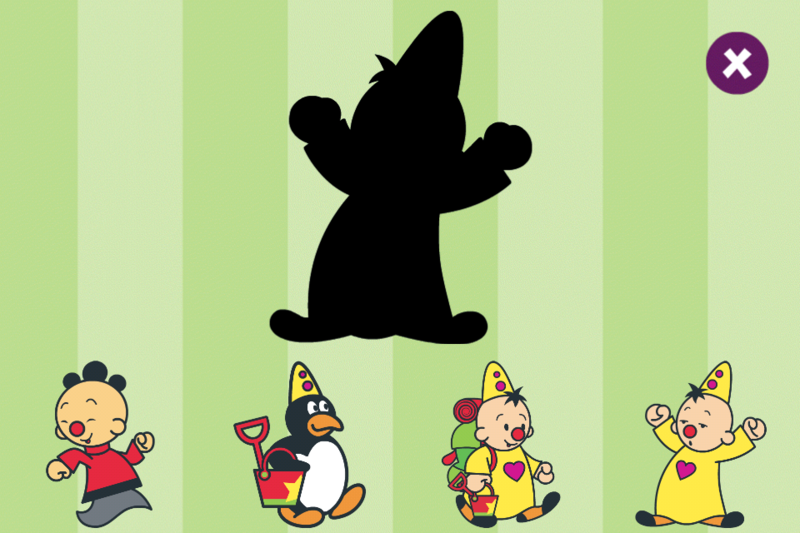 Puzzle game: which picture completes the drawing? Memory: which two drawings are identical? The application was Nr1 Paid iPad app in the Belgian App Store the week after launch. Bumba for iPad from Alain Hufkens on Vimeo. 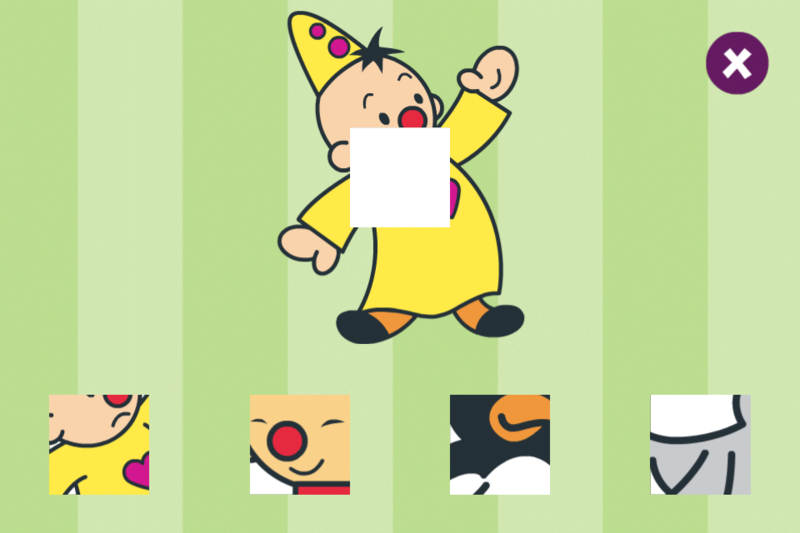 DescriptionEverybody who has children in Belgium knows Bumba. I created the iPhone/iPad version of the interactive world that already existed on www.bumba.be. 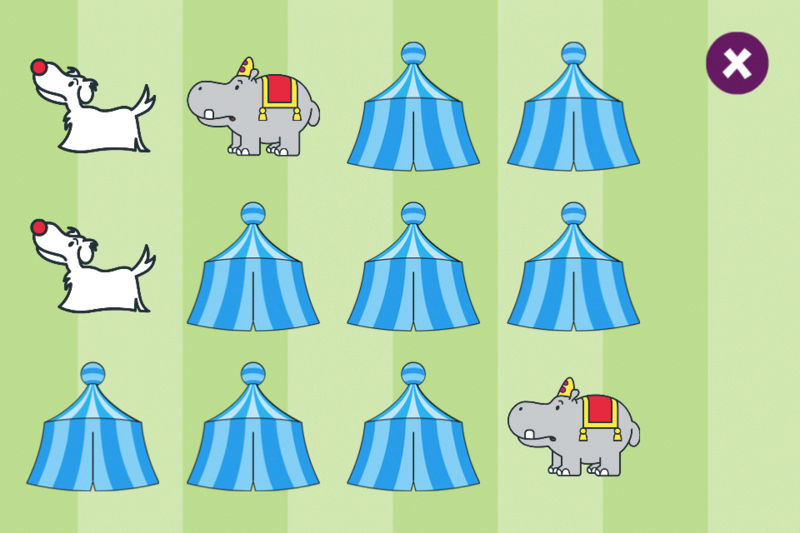 It was fun doing this and this was my first cocos2d game.